A managed server is your own dedicated hosting service that also provides data storage services. In addition, managed servers have their own maintenance and backup systems. The managed dedicated server is a service that includes the hardware, software, and ongoing upkeep of a dedicated server. The dedicated server industry often bundles additional services and products with the servers to provide a deeper level of management. Managed Dedicated Server providers employ full-time system administrators that maintain dedicated servers. A managed dedicated server allows for not only more productivity, but eases your mind about a multitude of other issues, sometimes unforeseen by the Client and even the developers working on functions of the dedicated hosting server. Security is a very large factor in choosing not only a Managed dedicated hosting company but also in choosing a managed dedicated Server. Management features include. The biggest reason to choose dedicated server hosting is the bandwidth guarantee. Running out of bandwidth can slow down site access or make it inaccessible. It is important not to confuse managed servers with dedicated shared servers. Shared servers only lease out a part of their memory space to host the clients' website or websites. Managed servers are solely for their clients; they can use as much of the space as they please. A managed server affords the client the maximum amount of resources for the best allocation of their time and energy. Needless to say, managed servers are only best for medium to large businesses. If you only have a small personal website, you probably do not need a managed server unless you are very worried about possible downtime. This is not a baseless concern, but unless you take your personal website and turn it into a business, you will be better off sticking with a smaller hosting service. The one big advantage of managed servers is that they relieve the clients of having to maintain the servers themselves. As a matter of fact, the company that owns the server basically rents it out to clients, usually on a monthly basis. The company programs the server at the client's request makes any changes and keeps it physically secure. There are some disadvantages to managed servers, however. The largest disadvantage is the cost. Managed servers cost much more than ordinary hosting accounts. Companies want to recoup the costs of running multiple servers at once, and the most typical method is to charge high prices. Over the last decade, IT has evolved from a competitive differentiator to a necessity, which explains why many businesses today are investing in it so extensively. 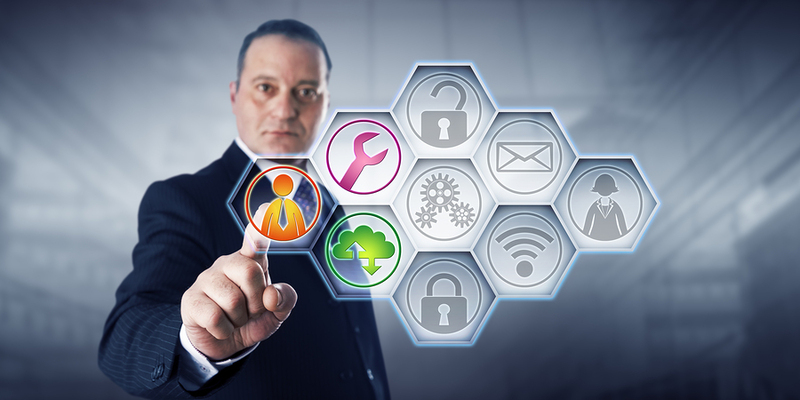 As the IT evolution continues to expand at breakneck speed, businesses are increasingly turning to managed hosting solutions to stay ahead of the curve, reduce capital expenditure and allow their internal teams to manage business-critical initiatives instead of focusing on the systems that support them. 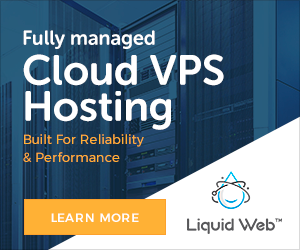 The biggest advantage to a managed server hosting plan is that you don't have to hire an expensive server administrator to manage your server. You can focus your time managing your business and let the hosting company manage your server.